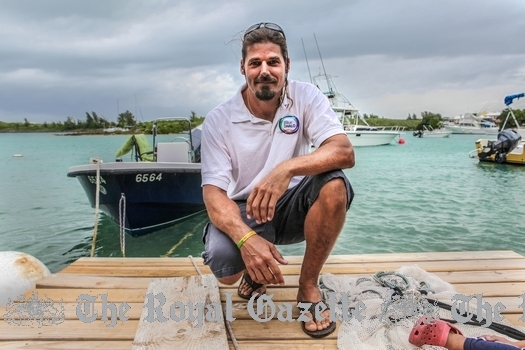 Ten local non-governmental and environmental groups are teaming up to raise awareness on the Island about the importance of protecting the Sargasso Sea. Through scientific research, education and community outreach, the Bermuda Alliance for Sargasso Sea (BASS) aims to support efforts by the Sargasso Sea Alliance led by the Bermuda government to establish the Sargasso Sea as a high-seas marine protected area (MPA). 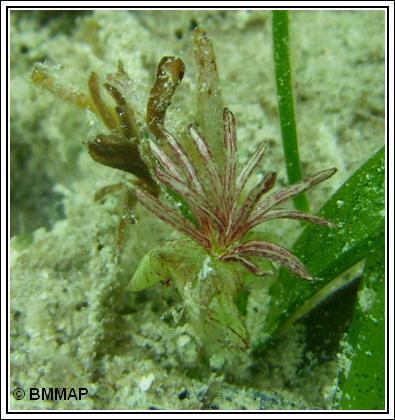 Bermuda's seagrass meadows have been put under the microscope to help protect the species' global population. The data collected during the study will be used by agencies across the world to improve conservation techniques. And it will help bolster initiatives that are currently in place to safeguard the island's valuable seagrass population. 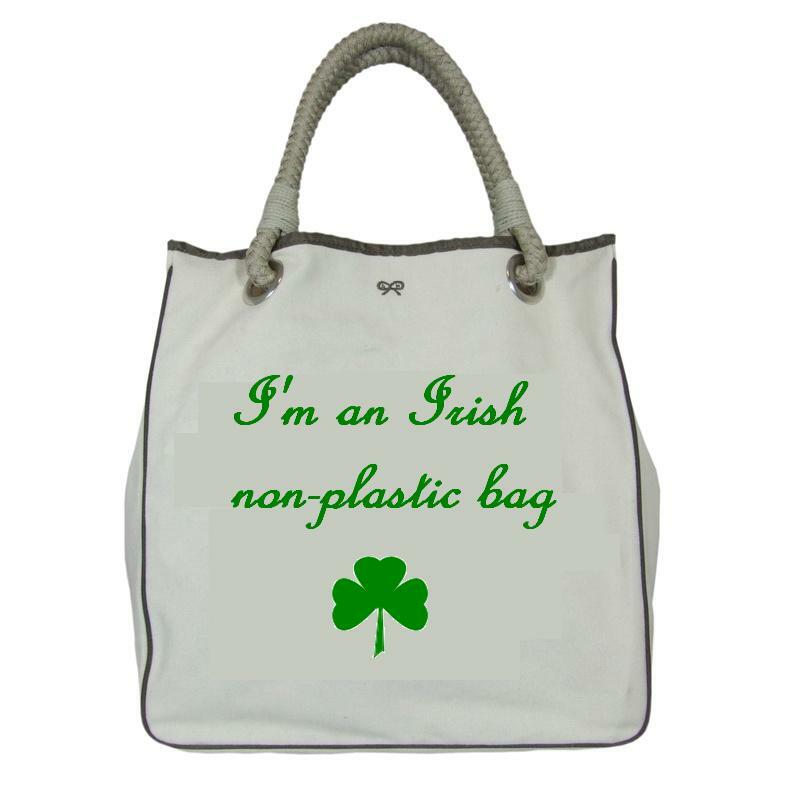 In March of 2002, Republic of Ireland became the first country to introduce a plastic bag fee, or PlasTax. Designed to rein in their rampant consumption of 1.2 billion plastic shopping bags per year, the tax resulted in a 90% drop in consumption, and approximately 1 billion fewer bags were consumed annually. To complete the win-win scenario, approximately $9.6 million was raised from the tax in the first year, which is earmarked for a green fund established to benefit the environment. Several other countries and cities around the world are now considering implementing a similar tax, including UK, Australia and New York City. Greenrock, as part of its Healthy Harvest initiative, will host the official opening of the Catlin Community Garden located at the Sunshine League property at 7 King Street in the City of Hamilton tomorrow. 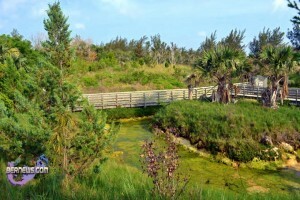 Judith Landsberg, President of Greenrock, and Graham Pewter, CEO and President of Catlin Bermuda, will open the garden at 12:30 on Thursday June 7th. 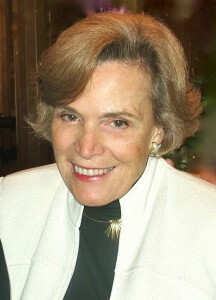 The Sargasso Sea and Bermuda’s important role in conserving this unique marine environment— especially the area within its waters — will be the subject of a lecture this week by world-renowned oceanographer Dr. Sylvia Earle [pictured]. Dr. Earle will speak at the Bermuda Underwater Exploration Institute [BUEI] on Thursday, May 31. Bermuda could create one of the world’s largest ocean reserves by the end of the year, making the Island an international leader in ocean conservation. Owain Johnston-Barnes sat down with Chris Flook of the Pew Environmental Group about the proposed ‘Bermuda Blue Halo’ project. Surrounding the Island 200 miles in all directions, the Bermuda Exclusive Economic Zone could not only help the environment, but provide a boost for the tourism industry and garner Bermuda international attention. 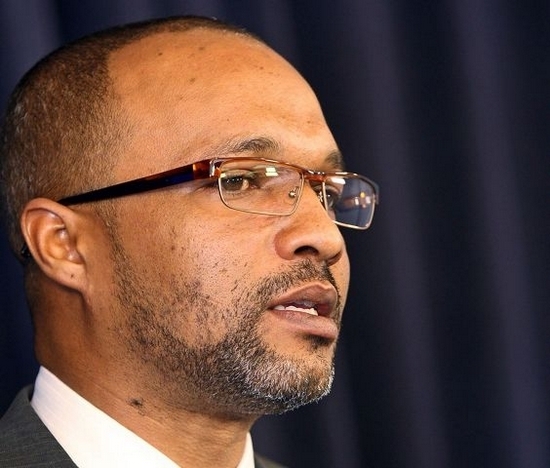 The Public Works Ministry is proposing that several Parks be reclassified as Nature Reserves, Minister of Public Works Michael Weeks said yesterday [May 25] in the House of Assembly. “A comprehensive mapping review of the park system has just been completed,” said Minister Weeks. 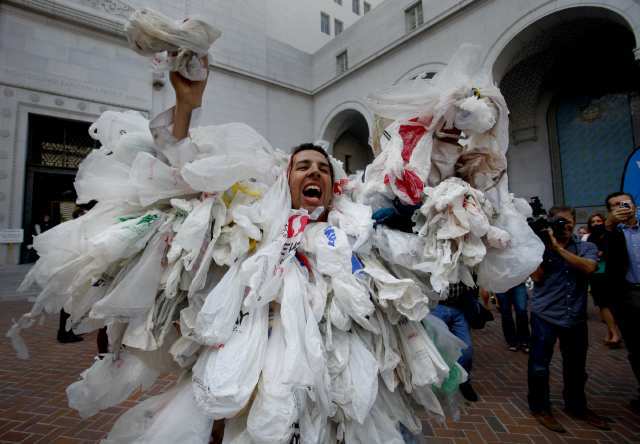 Los Angeles became the largest city in the USA Wednesday to approve a ban on plastic bags at supermarket checkout lines, handing a major victory to clean-water advocates who sought to reduce the amount of trash clogging landfills, the region’s waterways and the ocean. A heated debate on the protection of open spaces was nearly cut short after repeated complaints of personal attacks in a speech by Environment Minister Marc Bean. Members of the One Bermuda Alliance and the United Bermuda Party (UBP) said open spaces need to be protected, remarking on how developed Bermuda has become in the last few decades, Mr Bean responded that those who were most vocal against developments were the same people who “own the most concrete”. Reusable water bottles are an environmentally friendly and cheaper alternative to buying water in plastic bottles. And this summer there will be a great reason to make sure you have your reusable bottle on you at all times. 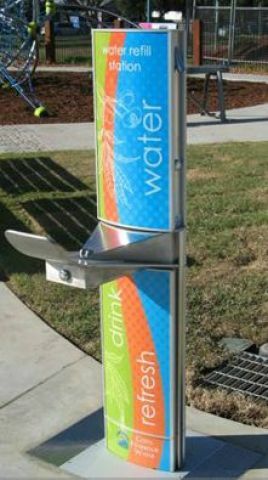 Before the summertime heat arrives, hydration stations will start popping up around the City of Hamilton. Keep Bermuda Beautiful will this week launch a new programme hoped to encourage individuals and groups make a difference in their neighbourhoods. The Adopt-A-Spot programme, which will be launched Wednesday afternoon, but 36 groups have already pledged to take part.